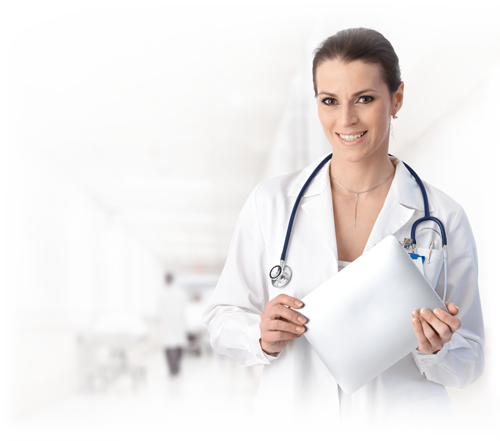 Open 24/7 for medical emergencies requiring definitive treatment or stabilization. 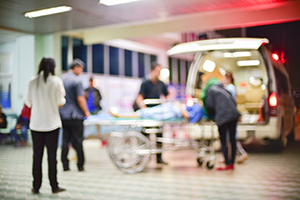 We provide highly trained medical professionals, experienced physicians, and nurses with emergency trauma skills on site or on call at all times. Our skilled team is trained for time-sensitive emergencies and will act quickly to begin delivery of critical care whenever you or a loved one needs it. Our team members work closely together to ensure quality care for everyone and will assist in relieving stress with warm, calming attitudes. Staff is certified in Advanced Cardiac Life Support and Trauma-Nursing. As a designated Critical Access Hospital, we are dedicated to providing the best health care no matter your financial circumstances.